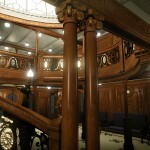 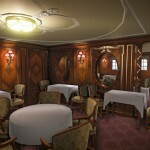 Screenshots for Titanic – Lost in Darkness, a new title powered by CryEngine 3, have just been posted. 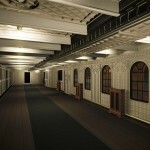 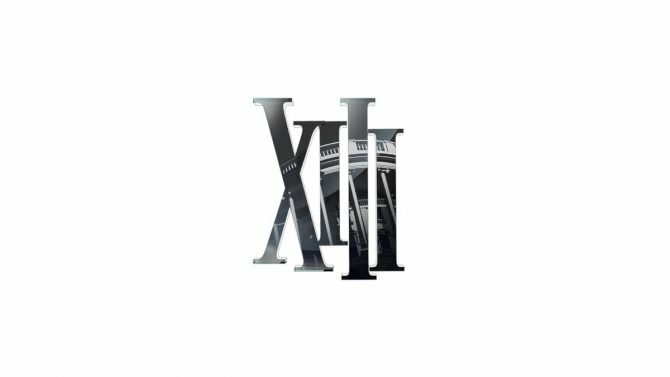 Architecturally, the game looks impressive; it’s clearly modeled off of the actual Titanic, although it takes its own spin with colors instead of mimicking the reproduction made in the similarly-titled film. 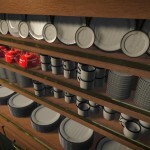 While the woodwork in the screenshots is well-rendered, it’s obvious that the game is still a work in progress. 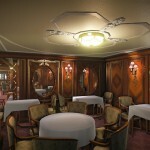 A quick glance at the tablecloths reveals a lack of texturing, making them feel out of place amidst their surroundings. 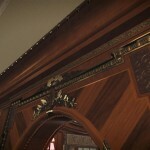 Many of the texture on the furniture are not nearly as high a resolution as they should be, either. 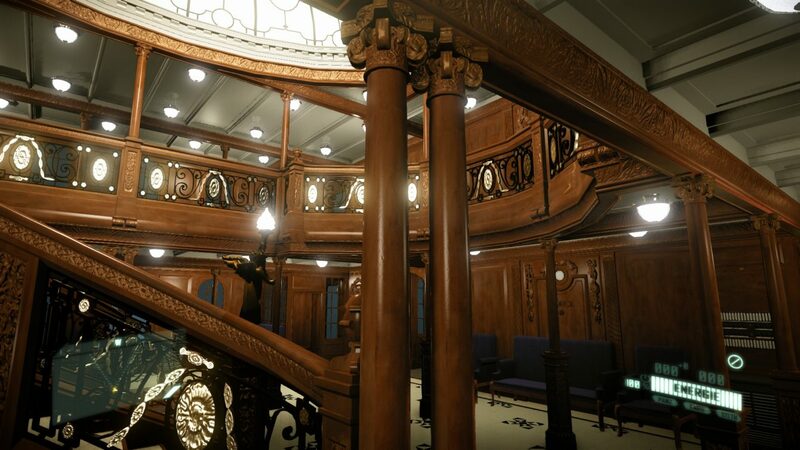 Hopefully we’ll get to see improved textures in later screenshots, but for now, the recreated Titanic is impressive given that it is still in the early stages.